Are your greys getting you down between your colour appointments? You are not the only one! 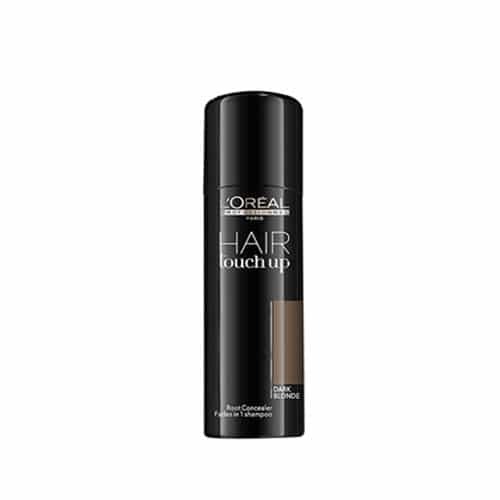 Try Hair Touch Up, our temporary root Touch Up spray to cover grey hair. Our grey hair root spray comes in six shades. Dark Blonde, Light Brown, Brown, Black, Mahogany and Warm Blonde. Formulated with make-up pigments, it blends seamlessly with your hair to give a great coverage. 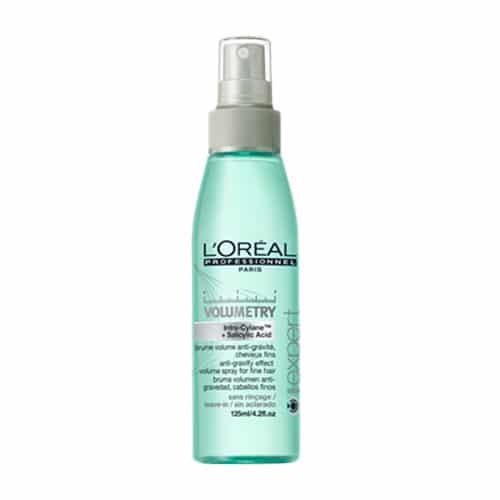 You are able to wash it out in one shampoo* and the fine nozzle is easy to apply. We want you to feel as confident and happy with your hair as possible, from one colour appointment to the next. Hair Touch Up will be your new go-to when it comes to fighting the grey between appointments.